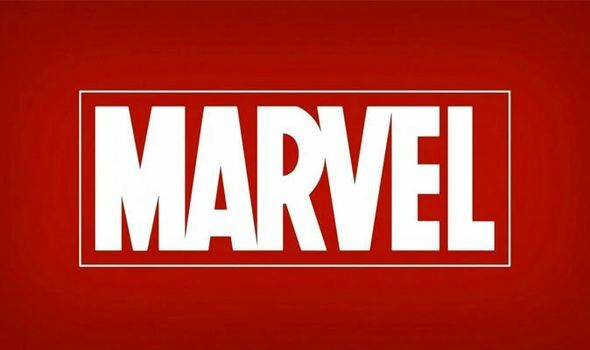 Marvel movies 2019: What Marvel movies are coming out next year? MARVEL has a big year coming up with Avengers: Endgame due to be released in a matter of months. But what other Marvel movies are coming out next year?